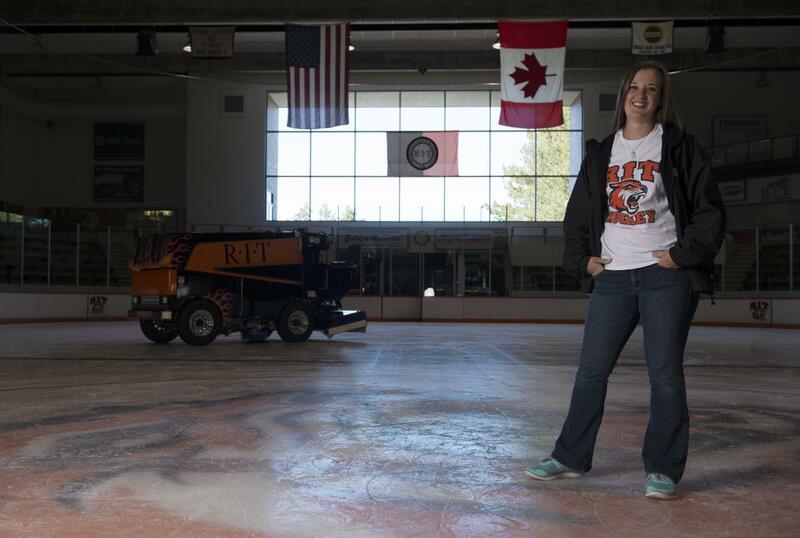 Although many different girls have trained, Lauren Russell is the first female Zamboni driver to last a significant time at RIT for at least the past 15 years. After training for a month or two last year, Lauren was able to become an official member of the Zamboni-driving team. “At the job, there wasn’t any strong reaction to me being female and driving the Zamboni, because the people are so awesome there,” Lauren explained. “It was difficult at first because it does require a lot of manual labor, but it’s just become part of my routine by now,” Lauren continued. It also requires a lot of thinking and planning because it is necessary to think three steps ahead in order to avoid a mistake. Although Lauren does not drive at the men’s and women’s hockey games, she does get the opportunity to do so during intramural games, free skates and other events. During the games, Lauren is responsible for things besides the Zamboni that are necessary to keep the ice in perfect condition. “Taking care of the nets, getting the machines ready and squirting the little water bottles are essential to supporting the Zamboni drivers and making sure the ice is ready,” Lauren explained. Things like cleaning the glass and windows are also important to making sure the arena looks great at all times. Events that are less structured, like free skate, can be very chaotic when there are a lot of people on the ice who may not be in an ice arena often.  There is an increased possibility of unpredictable things happening at these events than at intramural games where the people know what they are doing, what is expected of them and what they should expect from the workers. Lauren, however, doesn’t really care at which events she works as long as she gets a chance to work at all. “I enjoy working all events, no matter how stressful they can get,” she said. Being a Zamboni driver is seen by a lot of people as one of the coolest jobs out there, especially in the world of sports. While often admired for its romantic simplicity as the Zamboni drivers cruise back and forth over the ice, there’s a lot of maintenance and physical labor that goes into making sure everything goes as smoothly as possible, all the time. Lauren, who has the opportunity to do so for RIT, completely agrees.